Those of you who have read my novel The de Lacy Inheritance will know that Richard FitzEustace travelled to the holy well at Clitheroe in search of a cure. This happened around 800 years ago, but what you may not realise is that pilgrimages to holy wells to seek healing is something which still takes place in modern times. 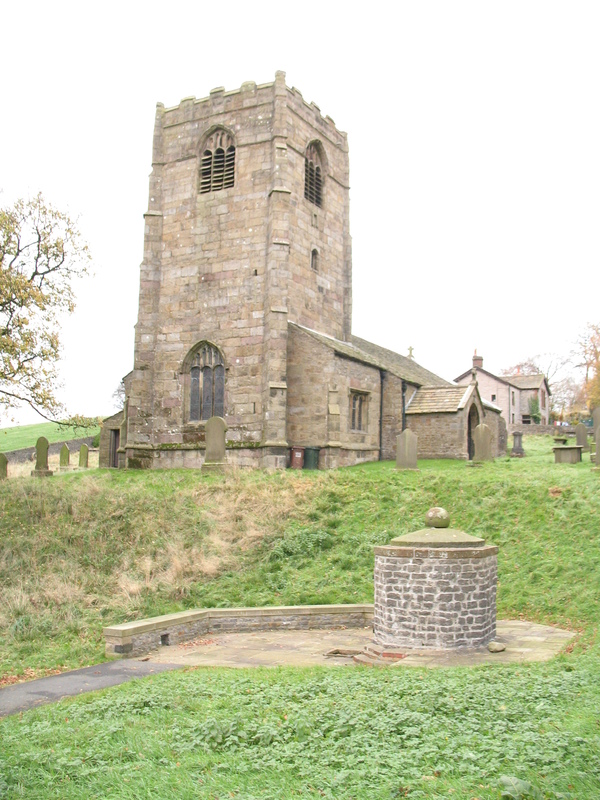 Although you may be familiar with shrines such as Lourdes or Walsingham you may not know about the holy well at the church of St Mary the Virgin in Thorton-on-Craven (not too far from Clitheroe). It is an ancient site of worship and probably pre-dates Christianity. Many pagan springs were ‘Christianised’ and dedicated to saints as the religion spread across the country. This spring has been a focus of Christian worship since Saxon times. It was used for baptisms and was the site of the village ‘church’ perhaps even before there was a church building there. The stone church that you see today was built in the 12th century after the Norman conquest. The tower was added in 1510. The octagonal building that encloses the spring was built by a former rector, Henry Richardson, in 1764 to protect the well. ‘That it might prove a benefit for the health and salvation of the community’. 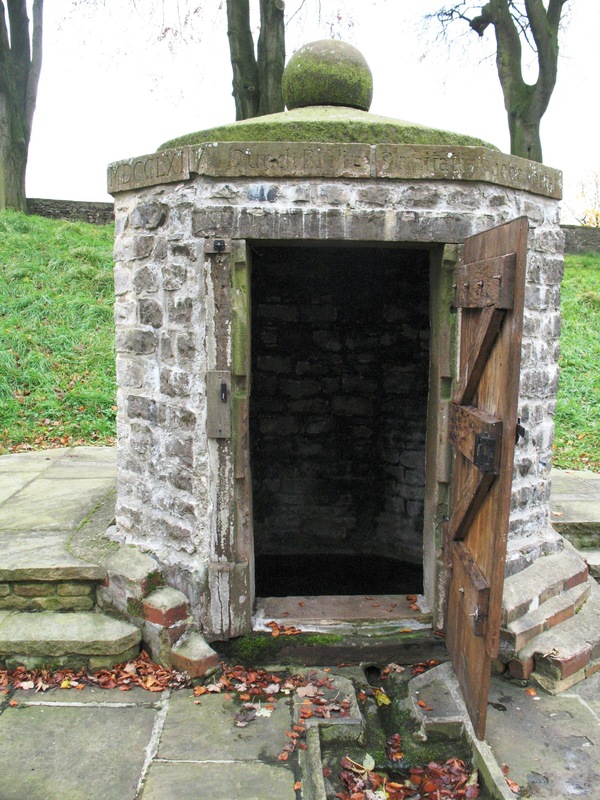 The well, which is a Grade 2 listed building, was restored in 2005 and has become the focus for both private pilgrimages and more formal services. The form of service associated with a holy well is called The Sprinkling. The pilgrim is given a sip of the water, the sign of the cross is made with the water on the pilgrim’s forehead and water is then poured into the pilgrim’s hands.